While the Indie Spirit juries are always idiosyncratic and full of surprises, the strongest nominees are Oscar bound. The always-idiosyncratic Film Independent Spirit Awards juries are not in the awards-season business. While other entities may take pride in how their selections mirror Oscar nominations down the line, the Spirits have a different agenda. It gives credit where it thinks it’s due, and raises awareness for many low-budget independent titles. If that happens to help your Oscar game, so much the better. No need to worry about Spirit top dogs “Call Me By Your Name” (six nods, Sony Pictures Classics), “Get Out” (five nods, Blumhouse/Universal), and “Lady Bird” (four nods, A24) which are well on their way to Oscar recognition and dominated the Indie Spirit field with multiple nominations including the crucial Best Feature. A24 blazed with an astounding 17 nominations over eight features: “Lady Bird” and “Good Time” took four including Feature, “The Florida Project” and “The Killing of a Sacred Deer” had two, and with one each, “The Disaster Artist” (Leading Male James Franco), “A Ghost Story” (film under $500,000), “Menashe” (First Feature), and “The Lovers” (Screenplay). A24’s buzzy “The Florida Project” scored just Feature and Director Sean Baker — Willem Dafoe was left out as Best Supporting Male. And Robert Pattinson got a much-needed boost for small-scale “Good Time,” along with Supporting Male nominee Benny Safdie. 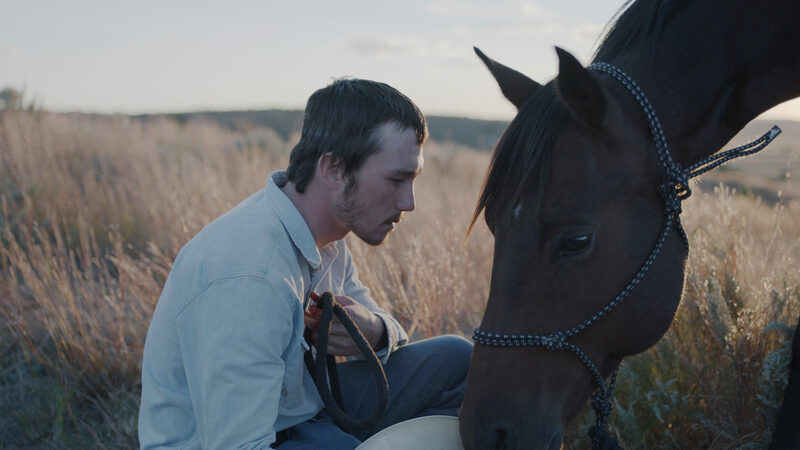 Sony Pictures Classics followed with 12, six for elegiac gay romance “Call Me By Your Name,” four for Chinese director Chloe Zhao’s festival hit “The Rider” (the biggest Spirit surprise, it scored four nominations, including feature, director, cinematography and editing) and one each for international nominees “A Fantastic Woman” (Chile) and “Loveless” (Russia), which are both favored to nab Foreign Language Oscar nominations. Also landing international spots were British festival fave “Lady Macbeth” (Roadside Attractions), French Oscar entry “BPM” (The Orchard), and “I Am Not A Witch” (Zambia, no distributor). Foreign directors fared remarkably well with the usually American-leaning Spirits: Landing director nods were Zhao, Jonas Carpignano (Sundance Selects’ Italian Oscar entry “A Ciambra”), and Luca Guadagnino, whose “Call Me By Your Name” scored key Male Lead and Supporting slots for Timothee Chalamet and Armie Hammer, respectively, but none for costar Michael Stuhlbarg. Benny and Josh Safdie (A24’s “Good Time”) and Jordan Peele (“Get Out”) took the other director slots. “Get Out” also landed Screenwriting for Peele and Best Male Lead for British import Daniel Kaluuya, a long shot for a Best Actor nod. 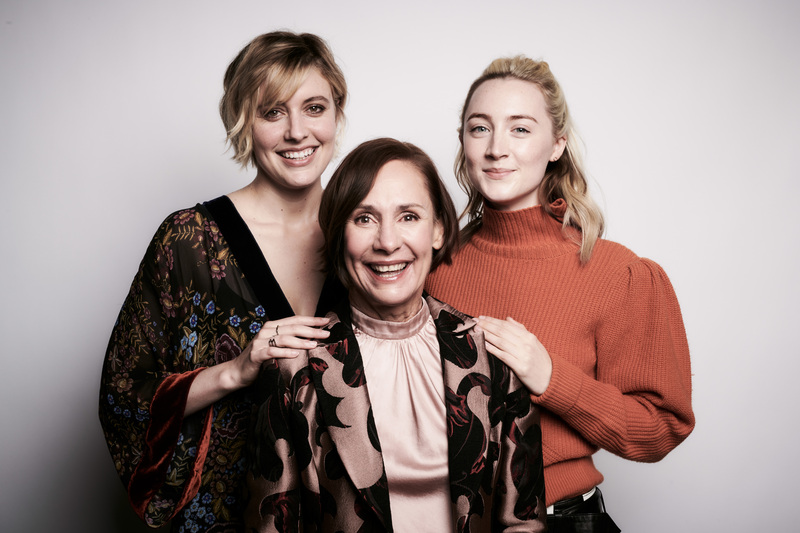 Greta Gerwig was recognized for her “Lady Bird” screenplay, but not her directing. Not making the feature or directing cut, though, was Irish playwright/director Martin McDonagh, who had to settle for Screenplay for arthouse breakout “Three Billboards Outside Ebbing, Missouri” (Fox Searchlight), along with Best Female Lead Frances McDormand and Best Supporting Male Sam Rockwell (which will likely repeat at the Oscars). 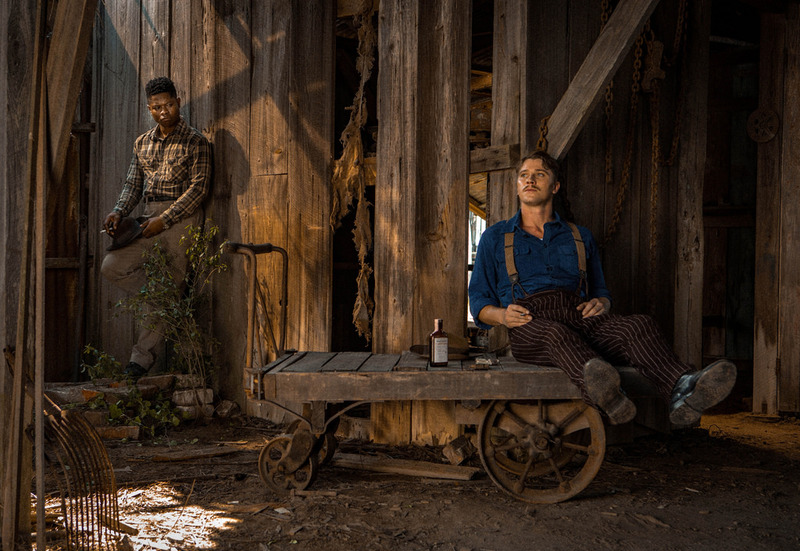 While Netflix’s record $12.5 million Sundance 2017 pickup “Mudbound” scored the prestigious Robert Altman Award for an ensemble cast (it also won a similar award from the Gothams), that made the film ineligible for other acting awards. “Mudbound” was the streaming site’s only Spirit nomination. The movie was not among the top five features, and surprisingly, Dee Rees and Rachel Morrison did not land Director and Cinematography nominations, respectively, for the sprawling ’40s southern epic, which is performing well in New York and Los Angeles in limited release day-and-date with Netflix. “Mudbound” will need more support down the line from SAG and critics groups to become a must-see for Oscar voters. 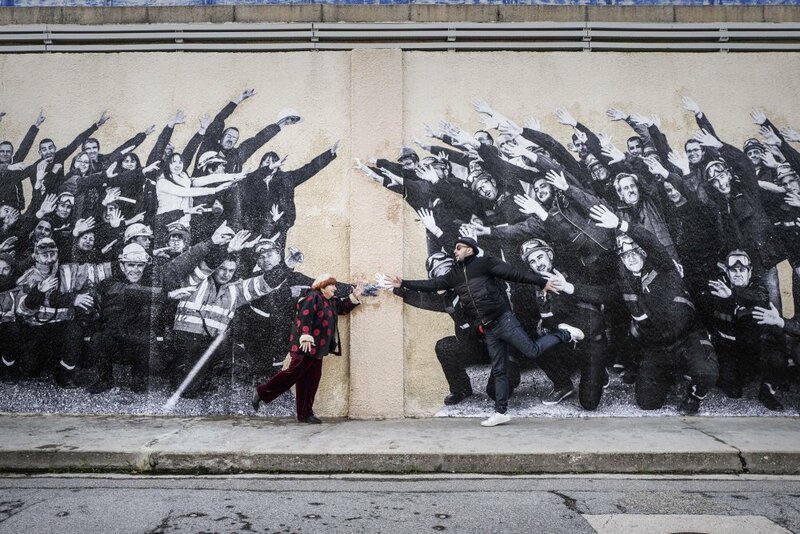 Surprisingly, Netflix was shut out of the documentary race in favor of Agnes Varda and JR’s Cannes-winning “Faces Places” (Cohen Media), Feras Fayyad’s “Last Men in Aleppo” (Grasshopper Film), Jonathan Olshefski’s “Quest” (no distributor) and two FilmRise releases, Lana Wilson’s “The Departure” Ramona S. Diaz’s “Motherland.” None of the Spirit documentaries were nominated Monday by the Producers Guild of America. FilmRise also landed a prize nomination for veteran Lois Smith for the little-seen FilmRise release “Marjorie Prime.” If enough Academy members see this well-wrought chamber piece, she could prove a dark-horse contender. 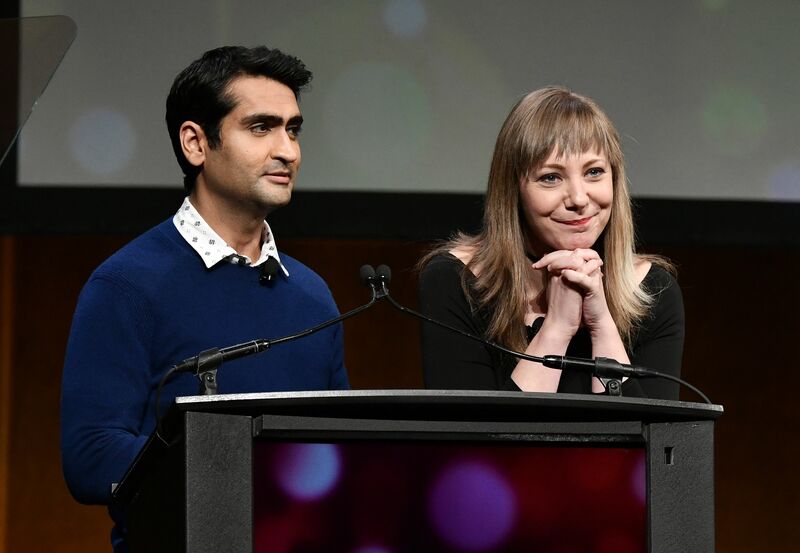 Amazon Studios fared only slightly better: “The Big Sick” landed a Best First Screenplay nomination (which Kumail Nanjiani and Emily B. Gordon will likely win) as well as a strong candidate to win Best Supporting Actress, Holly Hunter; “Crown Heights” grabbed a slot for Best Supporting Male (Nnamdi Asomugha). Looking forward to the Oscars, the best shots for “The Big Sick” are Original Screenplay and Supporting Actress, along with Best Picture.